We're down to the wire folks! 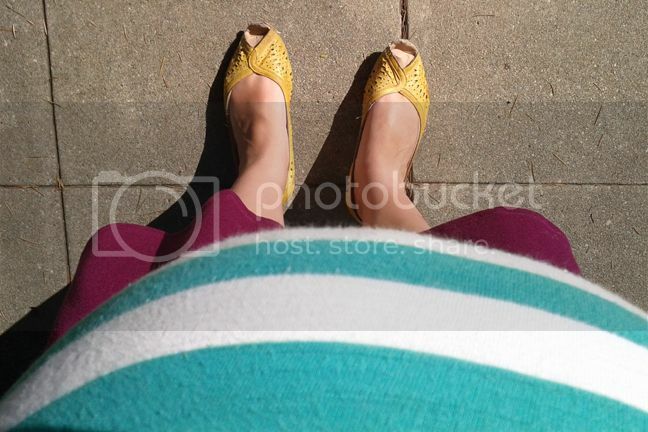 Today I'm 37 weeks which means that Jane is full term! We made it! Anyway, so I asked the doctor when I can be induced, or I think my exact words were, "How long after a baby is due do you make people wait to get induced?" 7-10 days. No bueno - my due date is July 27th and we have a family reunion up in Oregon that we really want to go to on August 12th. My plan is to stay at the house with Jane the entire time while Chris takes Fox on all the fun adventures. It'll be nice to have help and planned meals. Having as much time to recover as possible before August 12th would be wonderful. So there's that and my mom flies here from Seattle on July 25th. As much as I'd like to have Jane sooner than that, I just really want my mom to be here to watch Fox and take care of the animals and hold down the fort while we're in the hospital. I told my doctor all of this, I'm sure I sounded anxious and nervous. Being the angel that she is, she looked at her calendar and said, "I'll be working at the hospital on the 29th, so if she isn't born before that, we'll induce you on the 29th." HALELUJAH! There's an end in sight! An actual date to look forward to if Jane doesn't come on her own! Now THAT'S relief. So, like I said, as much as I want Jane to be born early, I mostly want her to keep cooking until the 25th, but then the 26th or 27th or 28th would be great. Or if not then, the 29th it most definitely is! 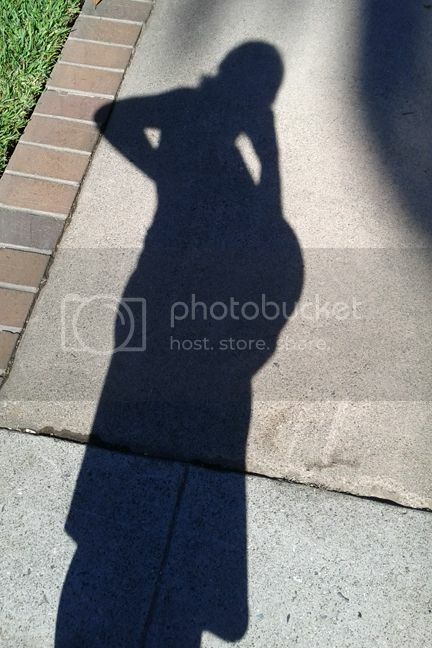 Paige it will all workout ;) love your shadow picture! I'm crossing my fingers that your mom can be there while you're in the hospital. My mom and dad were there to watch Miles while I had Molly and it was the best. No matter what, though, she's coming soon! Yay! aw, that's so crazy that baby Jane will be here so soon!!! i hope she is born on the 27th so we can all celebrate life and marriage. woooooo! I got lucky with both of my kids... both induced and super fast labors :) I loveeeeeeeeeee your photos!! I know it will all work out!!! You are so cute! I hope you have a wonderful and easy rest of your pregnancy and delivery! C'mon, Chris! You're in the med corps (or is it corpse -- ask POTUS, he knows). 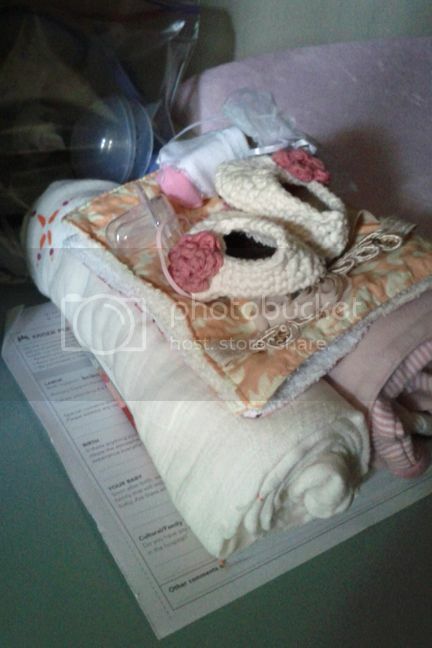 How exciting Paige, hopefully Jane will be here soon, love the little booties. Good luck with it all. I'm very impressed you can still see your feet!! knowledge is power! I always felt better in "control" of things when I knew when my kiddos were going to get here. first was a c-section, the other two were induced...GOOD luck! You will be okay.